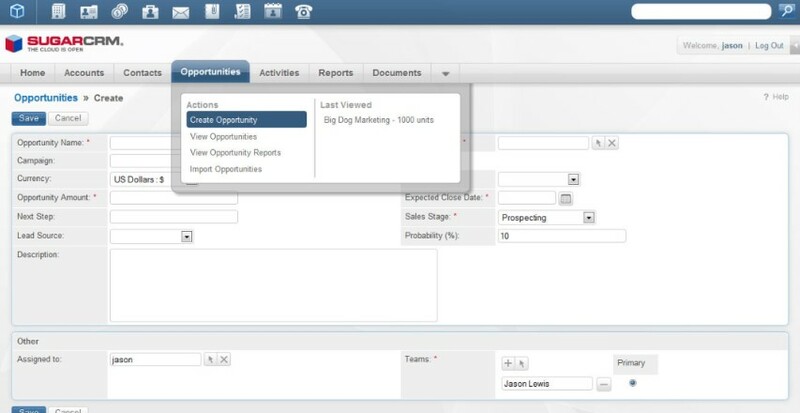 Who sell SugarCRM Integration Review? Integrate your Magento 2 store with Magento 2 SugarCRM integration to empower your customer relationship management system. This module will automatically transmit all sale information such as customer information, payment status, invoices, campaigns. Magento 2 Sugar integration allows eliminate all human error maybe occurred during transmitting manually all information from Magento 2 store into Sugar CRM system. Allow admin easily define the field mappings in backend. Mapping manually between Magento 2 attributes and SugarCRM custom fields. Admin can add new mapping or edit available mapping in backend with ease. 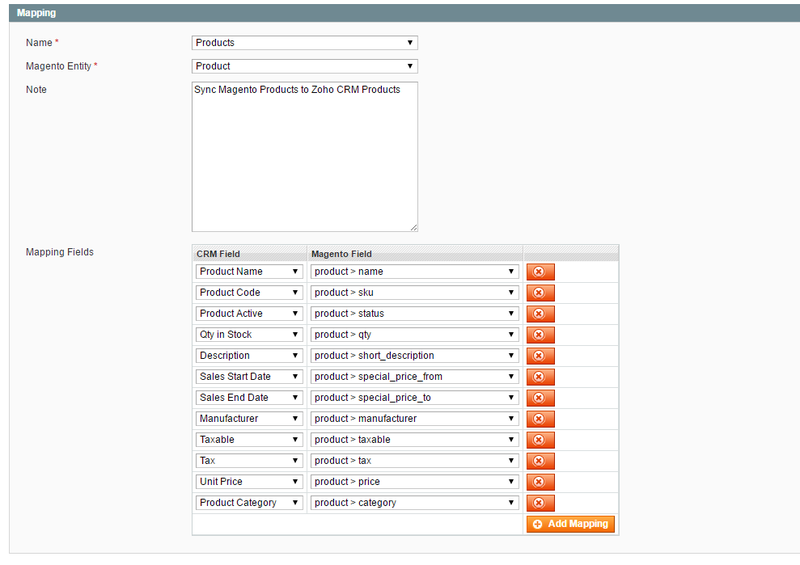 Auto-sync and update customer’s information from Magento store into SugarCRM Leads, Accounts, Contacts. The customer information is very important data for any activity and decision related to manage customer relationship. After integrate SugarCRM sync with your Magento store, all customer’s data will be automatically synced to your SugarCRM system whenever any change or update of Magento’s customer account. Store owner can enable or disable these functions in Backend configuration. Auto-sync and update customer’s information from Magento store into Salesforce Leads, Accounts, Contacts. Auto-sync and update Customers from Magento 2 SugarCRM Opportunities when an order Magento 2 created. 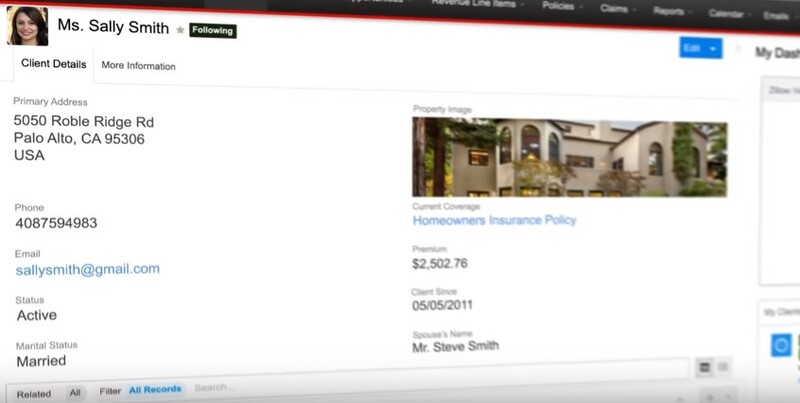 Auto-sync and update Customer's' billing address book from Magento 2 store into SugarCRM Targets. Allow admin easily define the field mappings in backend. Mapping manually between Magento 2 attributes and SugarCRM custom fields. First, install Magento 2 Sugar Integration extension by following all steps that we describe at Installation Guide for you. 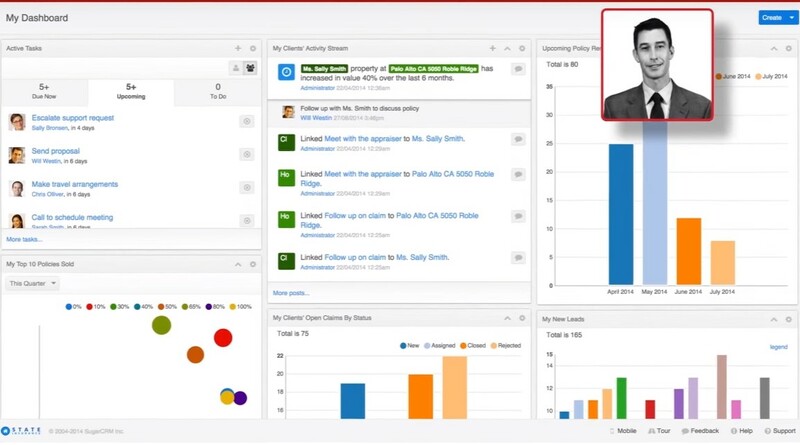 Go to: https://www.sugarcrm.com/ and click on “Login” button to login if you already have an account or sign up to create a new one by click on “Register Here” button. It is compulsory to do this task for using Magento 2 SugarCRM system. Turn on all sync operations of your choice. Then click on “Save Config” to complete your configuration. Now you will free to get all utilities that configuration bring to you. We guarantee give you 1-year free support and 1-year free upgrade for all our paid extension. If you have any question or need any assistance, please don’t hesitate to let us know. We are grateful to help you. We guarantee 1-year free upgrade Whenever a new update version is available, you can download the update version one at Downloadable Product by Login to your account for which extension you bought from us. You can use our Installation Guide, User Guide and Useful Documents for that version. If you have any question or need any assistance, please feel free to contact us. We are very glad to help you.